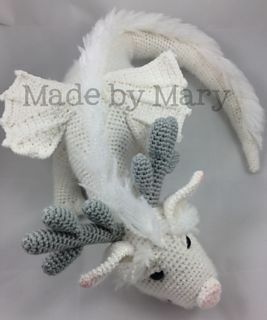 The Crafty Tipster - A place to find free original and vintage crochet, knitting, spool knitting, embroidery and crafts projects and patterns. 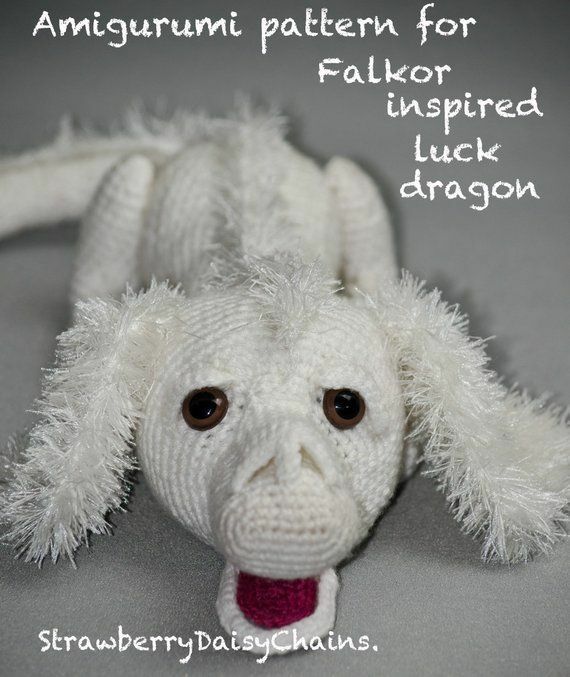 The challenge – try using cotton carpet warp yarn for crochet. 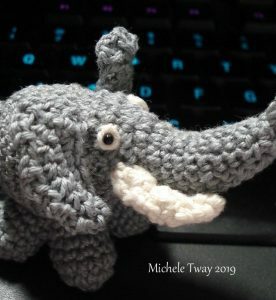 With a cute pattern by Dana Van Ord, I ended up with my truly Itty Bitty Elephant. 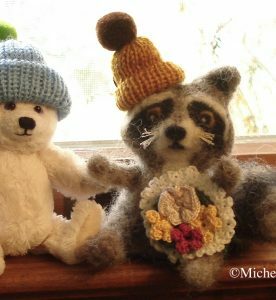 A sweet gift from a wickedly funny lady in our knitting group. I’m sharing my public thank you and what I think is the cutest fashion show ever. 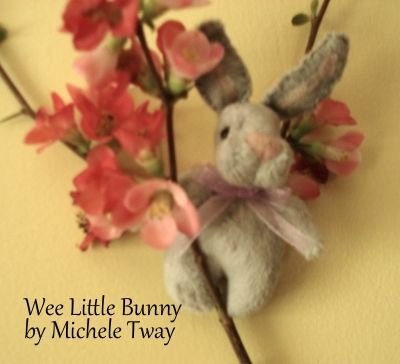 Continue reading"Sweet Gift From Carol"
Celebrate spring and surprise someone or treat yourself to a wee little bunny by Michele. 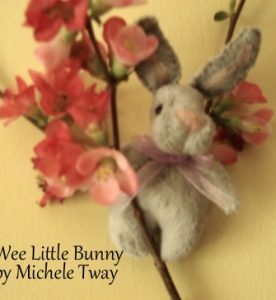 Super cute pocket-sized bunnies that will steal your heart. 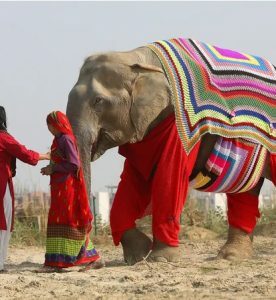 What do you do when a small herd of rescued elephants get cold? You knit them jumpers of course. Super cute story from an Indian wildlife rescue center. Wondering what to do with leftover Mardi Gras Beads? 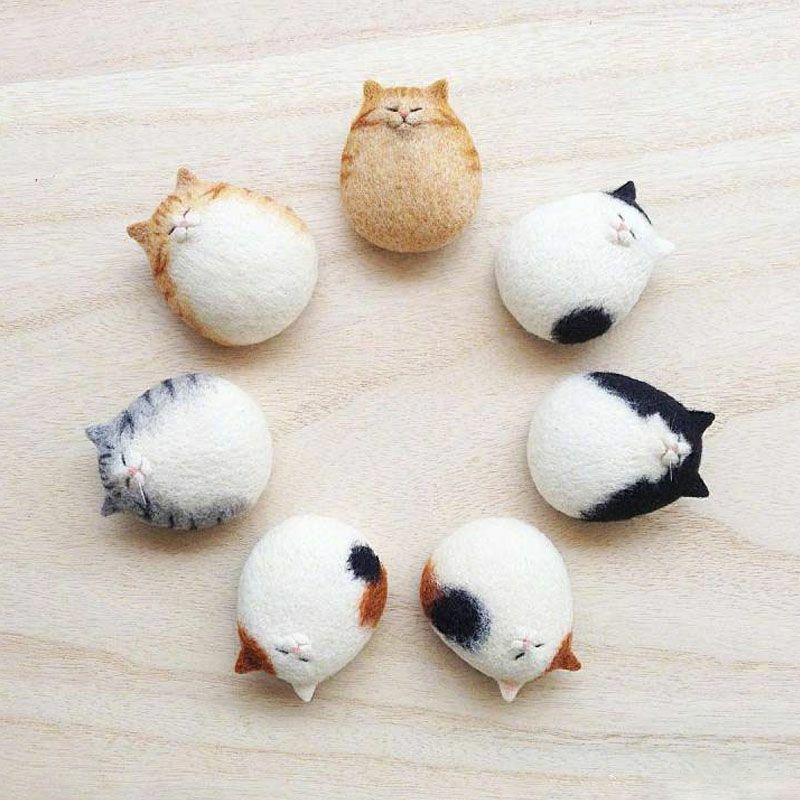 Crafts of course! Everything from stunning mosaics by professional bead artists to family DIY projects. 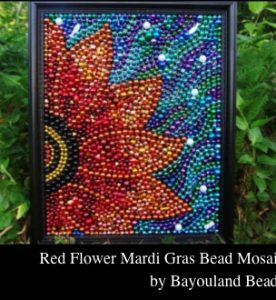 Continue reading"Mardi Gras Beads Crafts"